There will be inevitable overlaps between the BAFTAs and the Oscars, but the two awards shows are very different. Several things to keep in mind about Sunday’s BAFTA Awards in London. First, these are British awards, and they favor their own. For example, the outstanding British Film, Ken Loach’s Cannes Palme d’Or winner “I, Daniel Blake,” wasn’t nominated for any Oscars, nor was BAFTA Best Actress candidate Emily Blunt, who is British. 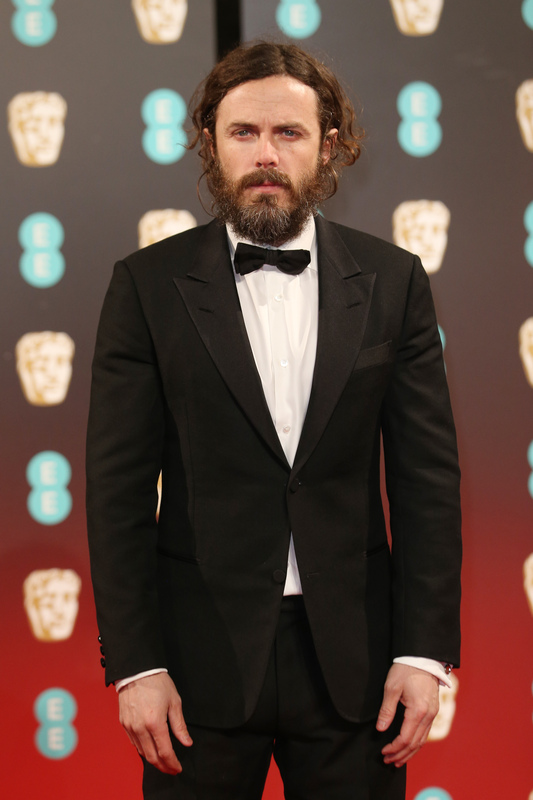 And their love for “Nocturnal Animals” — which earned nine BAFTA nominations — wasn’t shared by Academy voters, who only recognized American Michael Shannon, not Brit Aaron-Taylor Johnson, in the Supporting Actor category. 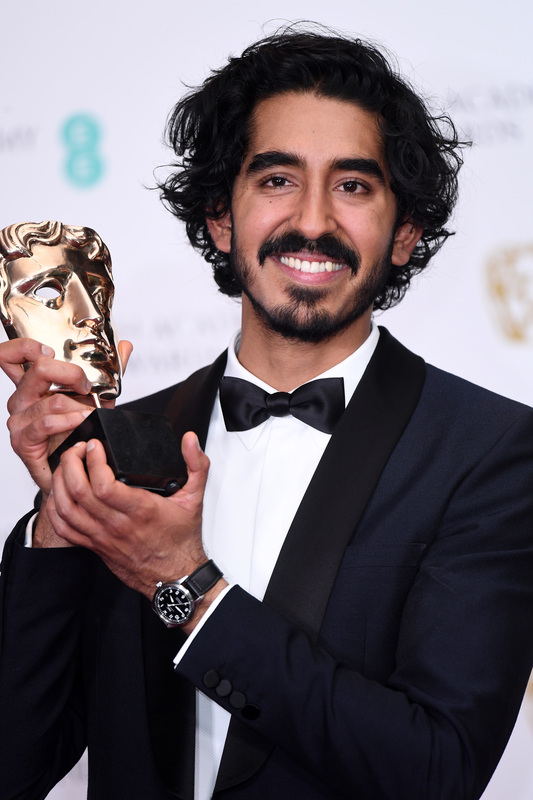 On Sunday, Britain’s own Dev Patel won Best Supporting Actor for “Lion,” which is unlikely to repeat at the Oscars. But “La La Land” will undoubtedly win its five BAFTA-winning categories on Oscar night, and more: picture, director Damien Chazelle, actress Emma Stone, cinematography Linus Sandgren, and original score Justin Hurwitz. Respected thespian Viola Davis continues to sweep all awards for her role in “Fences,” and that won’t stop at the Academy Awards. Winning Best Documentary was Ava DuVernay’s exploration of race in America, “13th,” which didn’t compete with expected Oscar-winner “O.J. : Made in America.” Laika’s Japanese-flavored stop-motion “Kubo and the Two Strings” beat Oscar-frontrunner “Zootopia” for animated film. Last year’s Oscar-winner, Hungarian holocaust drama, “Son of Saul” won the BAFTA category of Film Not in the English Language. While many have predicted a “La La Land” sweep among the tech categories, BAFTA chose to spread the love. “Jackie” won costume design, “The Jungle Book” took special visual effects, “Arrival” nabbed sound, and “Hacksaw Ridge” scored editing; made-in-Britain “Fantastic Beasts and Where to Find Them” collected production design. British director Stephen Frears’ “Florence Foster Jenkins” grabbed makeup and hair.